Here at Fifaceo.com, a reliable FIFA information site. We offer all information about FIFA 17 & 18. Including the latest news, playing guide and introduction for FIFA consoles. No matter you want know more about FIFA or play FIFA well, you can find what you need in our website. We all know, choose best players and build your own formation is the only task in FIFA Ultimate Team games. During this procession, FIFA coins play an important role to help you buy the players in want. And on November of 2017, FIFA 18 has come out as the newest version. 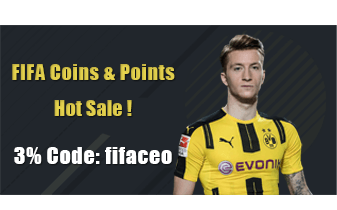 To help you know more about the FIFA service(FIFA Points, Account, Comfort Trade and Player Contract), we offer the introduction in details. 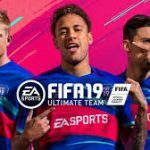 At the same time, we offer the guide and tips for playing FUT at our blog, all our hardwork just for helping you enjoy FIFA games. And if you have some problems on playing, you can put review, and we will update the guide for you. Good luck!